Due to work or stress throughout the day, body pain starts to occur. Problems such as neck pain, shoulder pain or back pain may start. We can overcome these problems in a few easy ways. For this we have to adopt certain positions in the night. 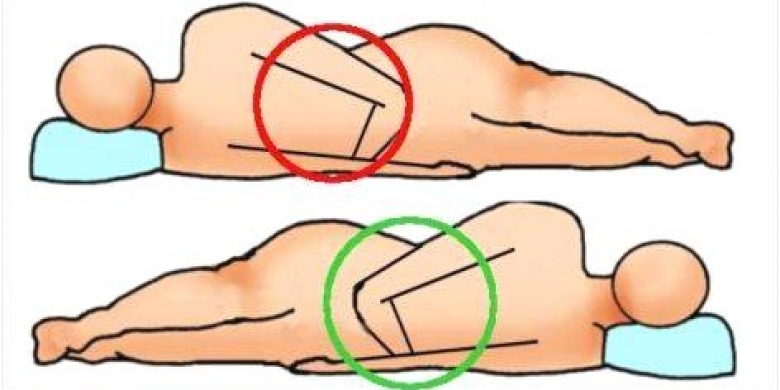 These positions are different for different pain. By adopting them perfectly, we can remove the pain of many parts of the body overnight. Shoulder Pain: Place a soft pillow under the head. After this, keep another soft pillow on your stomach and hold it with both hands. After that go to sleep comfortably. This will reduce the shoulder pain. Back Pain: Lie straight behind the back on the bed. Now put a pillow under both knees. After this, fold a towel down the waist and go to sleep. Back Pen will be away. Neck Pain: Lie upright on the bed. Now place a soft pillow under the head and keep one pillow under both hands. After this, relax after sleeping. Staying in this position overnight will reduce neck pain. 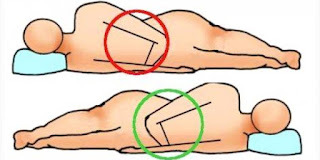 Leg Pain: Lie upright on the bed. Now put 3 or 4 pillows under one foot, keep one above the other. Staying in this position for long will remove foot pain.